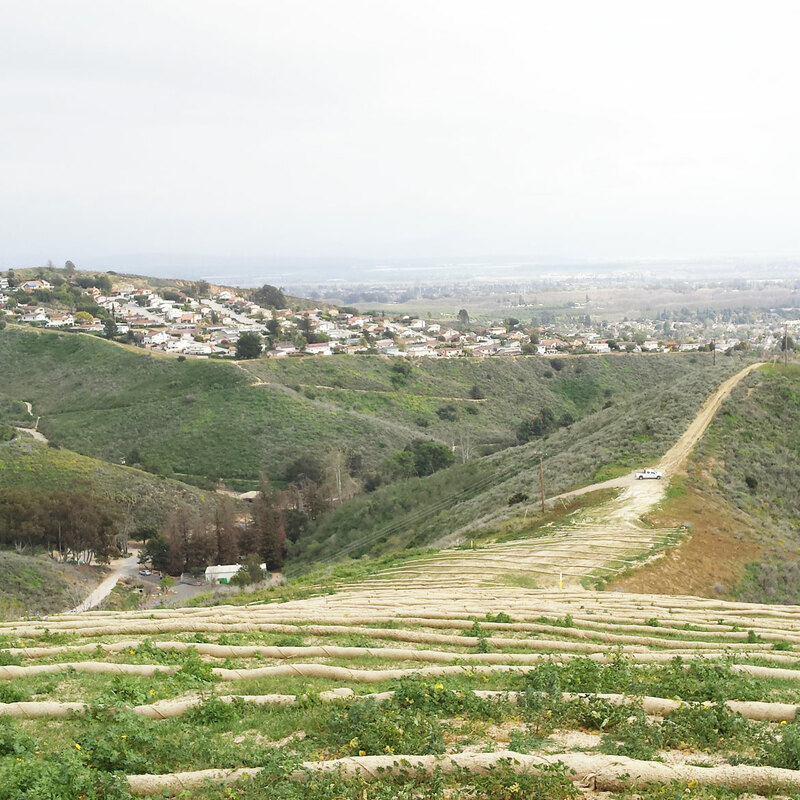 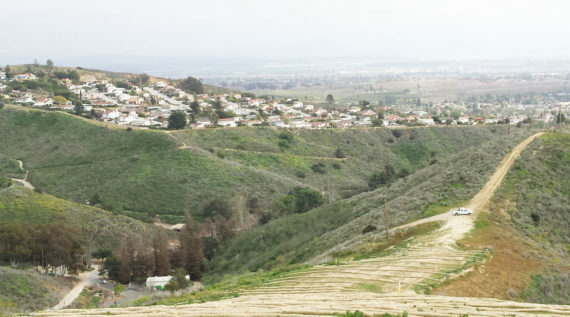 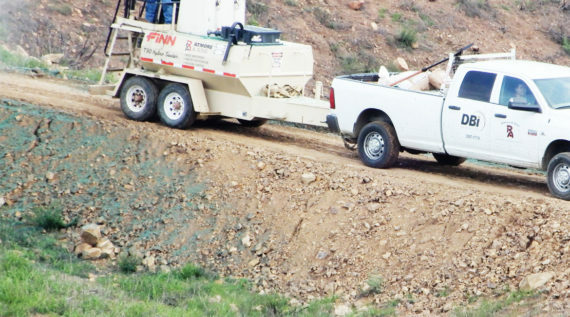 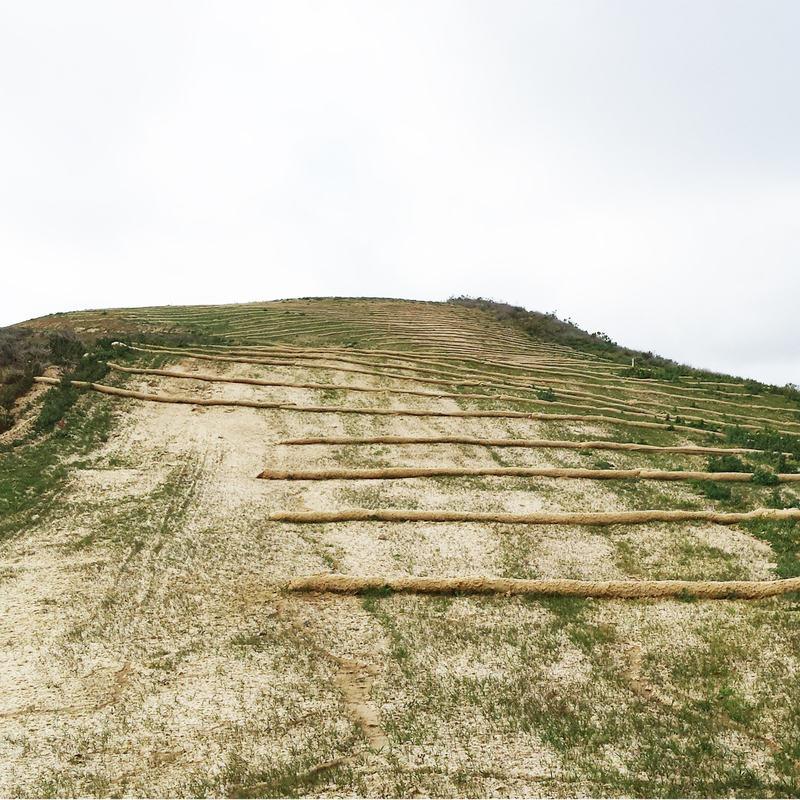 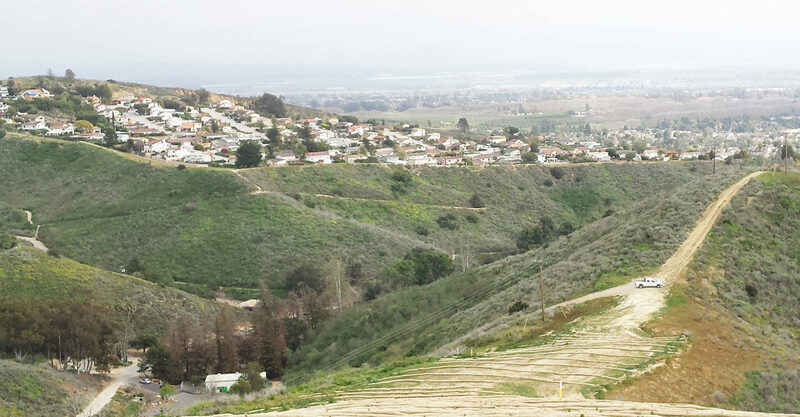 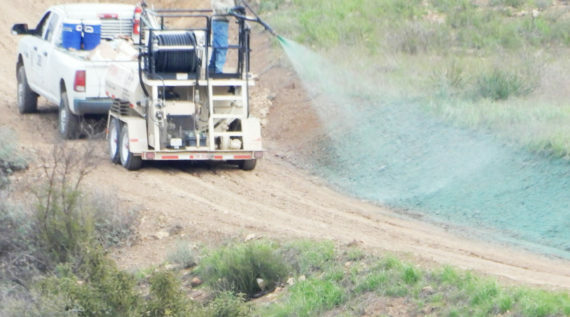 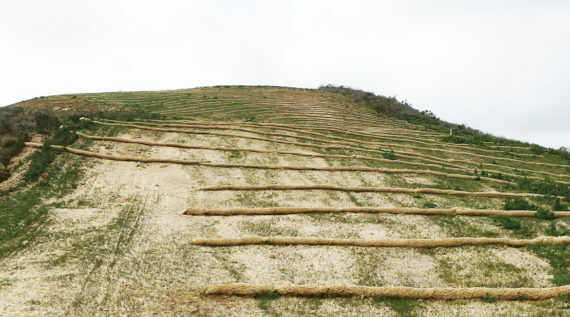 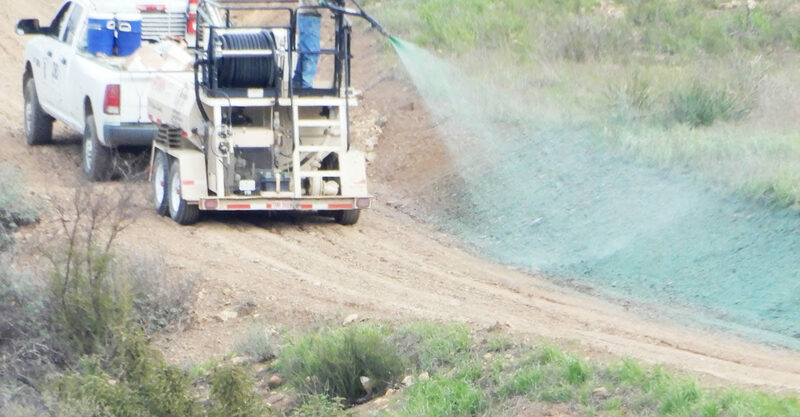 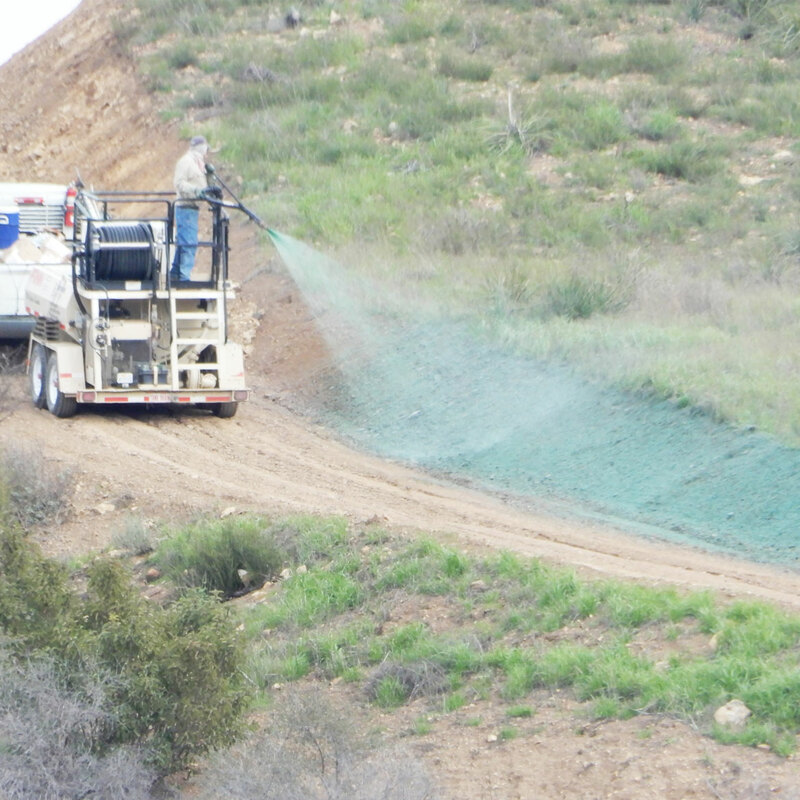 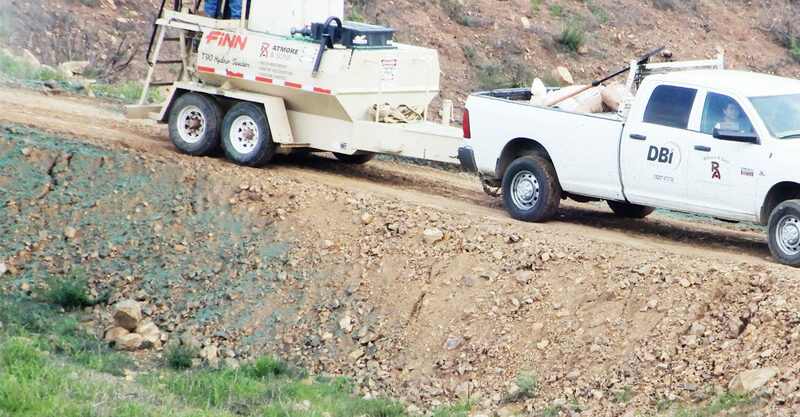 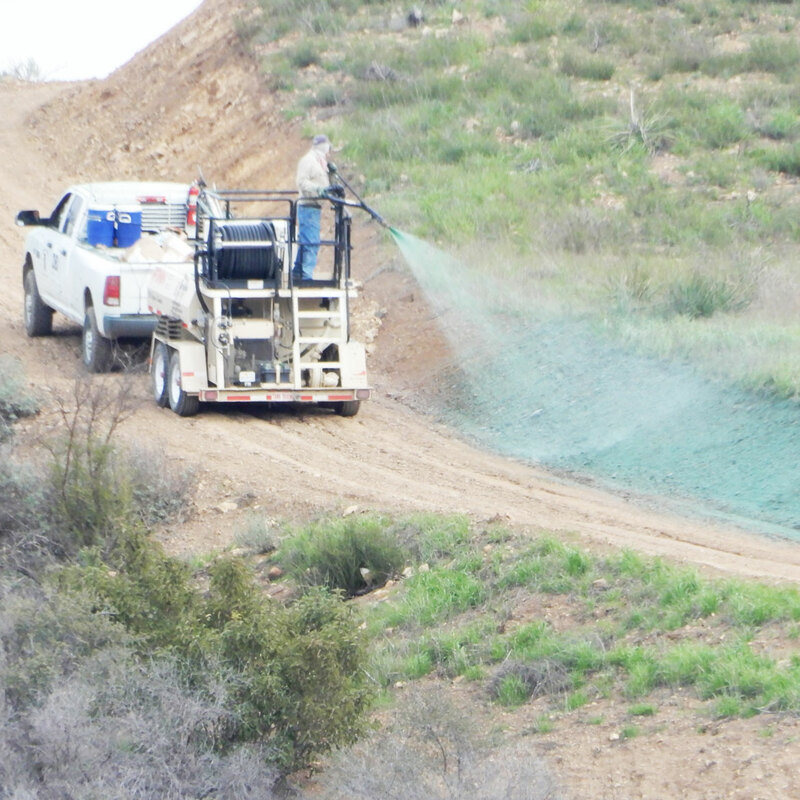 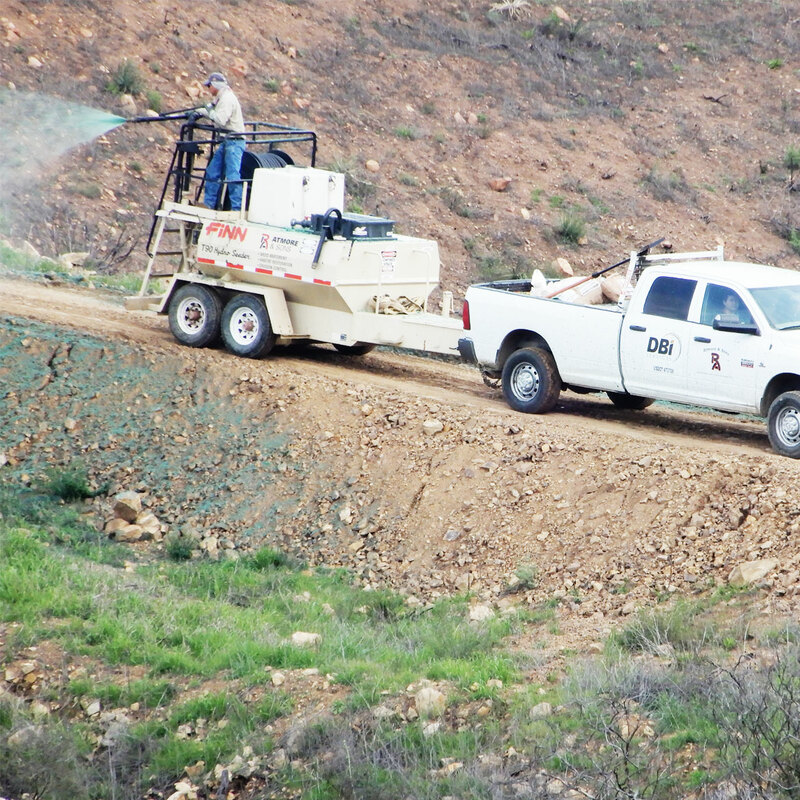 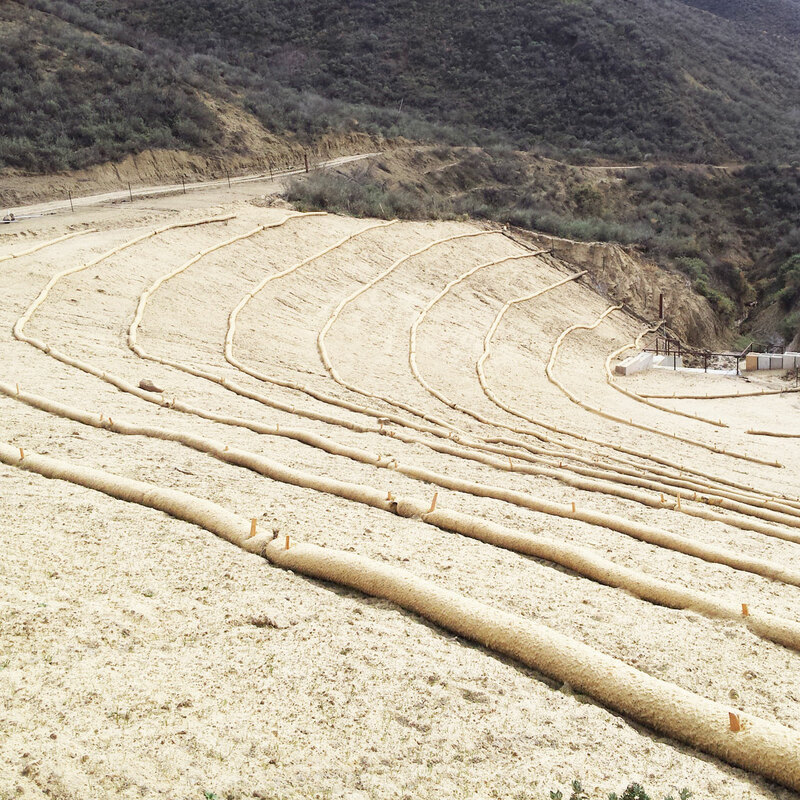 Ventura County Erosion Control Services - RA Atmore & Sons Inc. 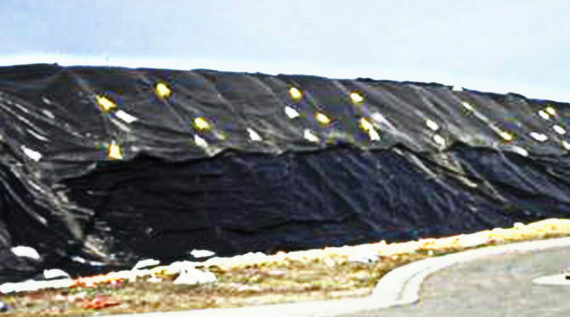 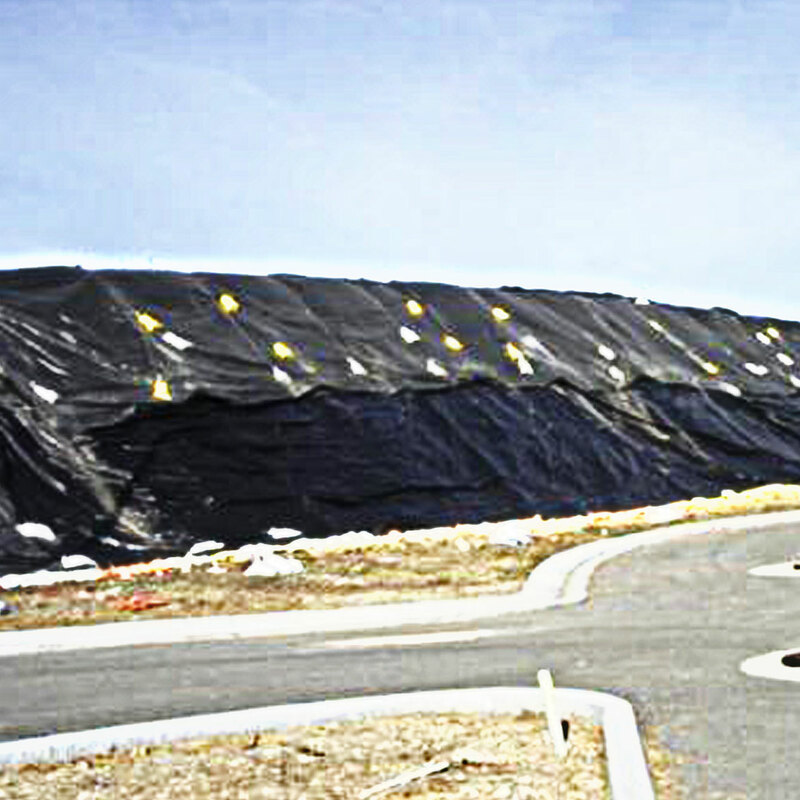 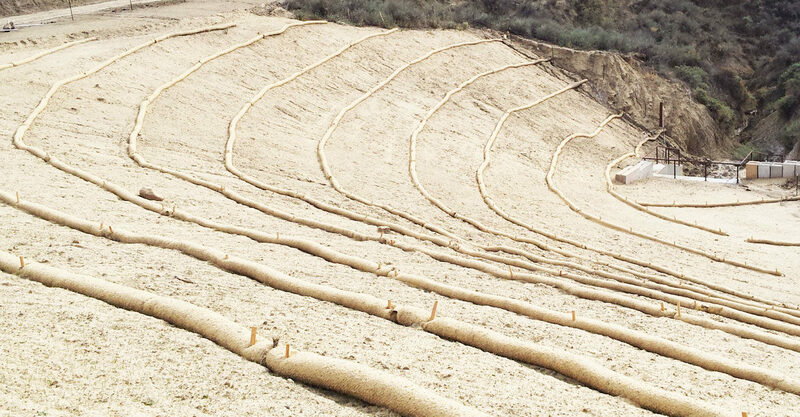 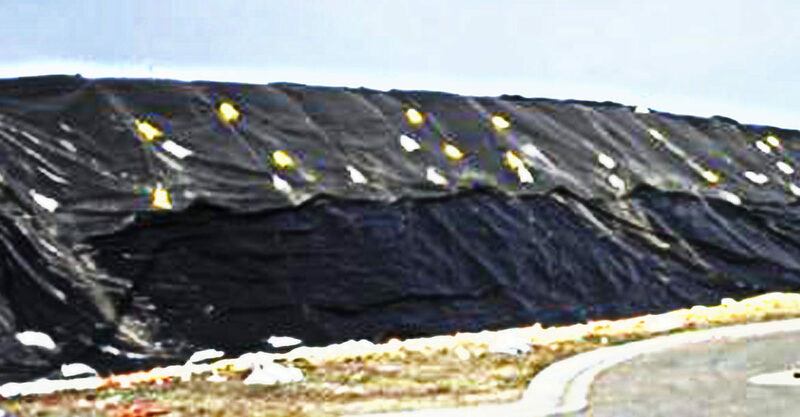 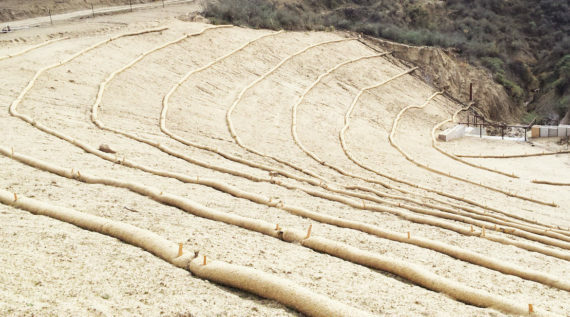 Installation of temporary or emergency erosion control measures such as sand bags, coir mats, straw wattles/fiber rolls, silt fencing, installing gravel, erosion control blankets, straw/mulching, jute netting and geotextile. 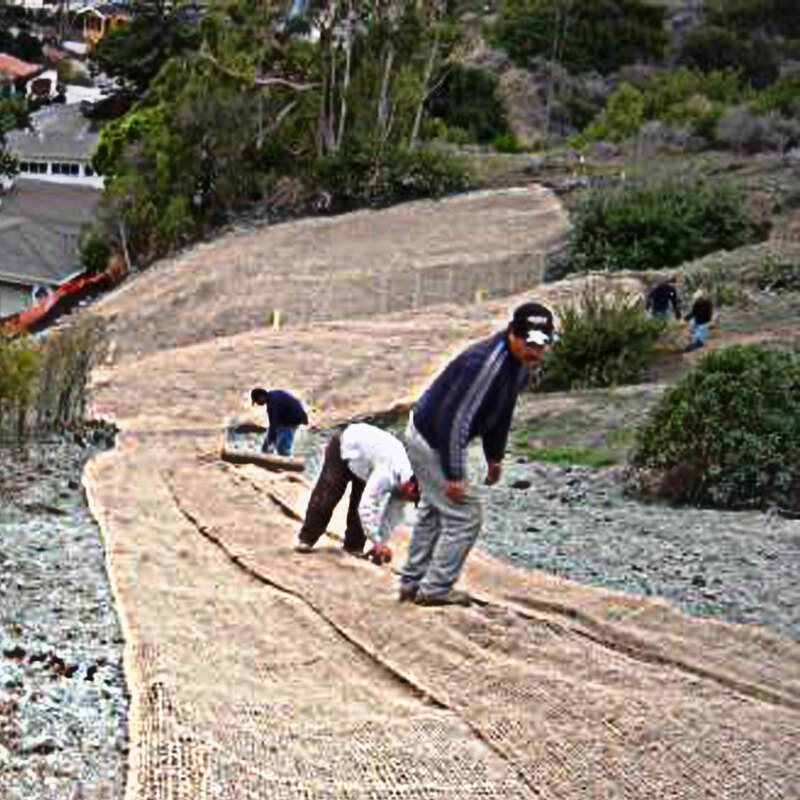 Grading, soil reinforcement and slope stabilization. 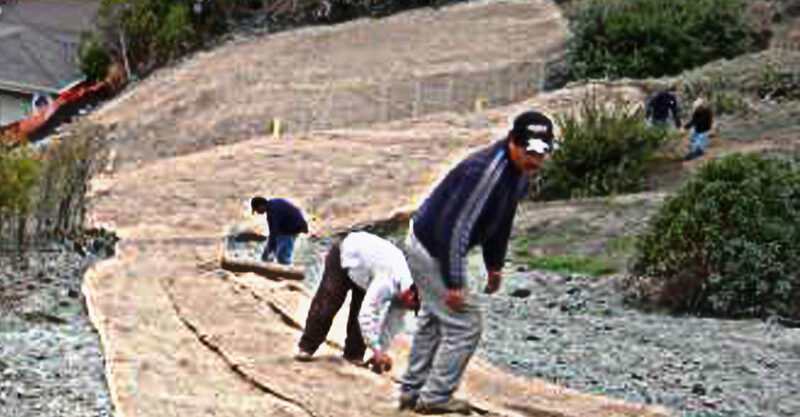 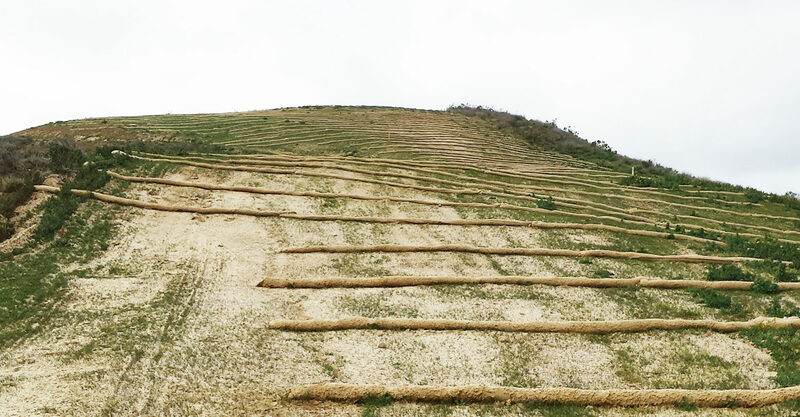 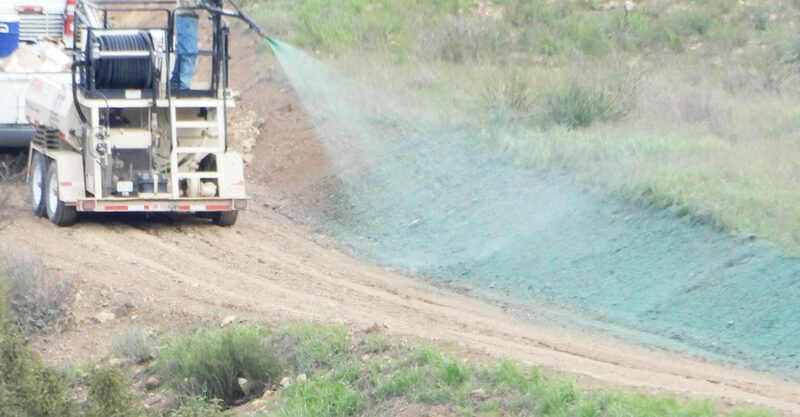 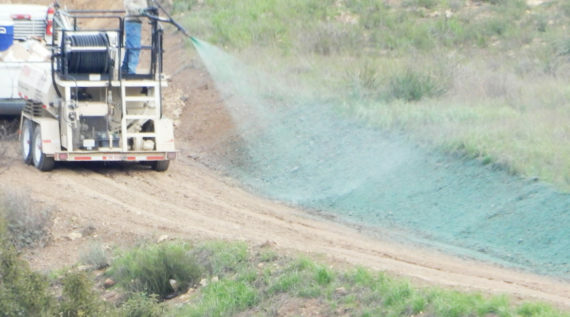 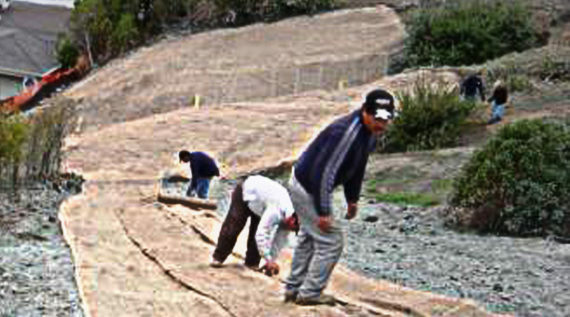 Natural erosion control solutions, strategic vegetation installation, hydroseseeding etc.